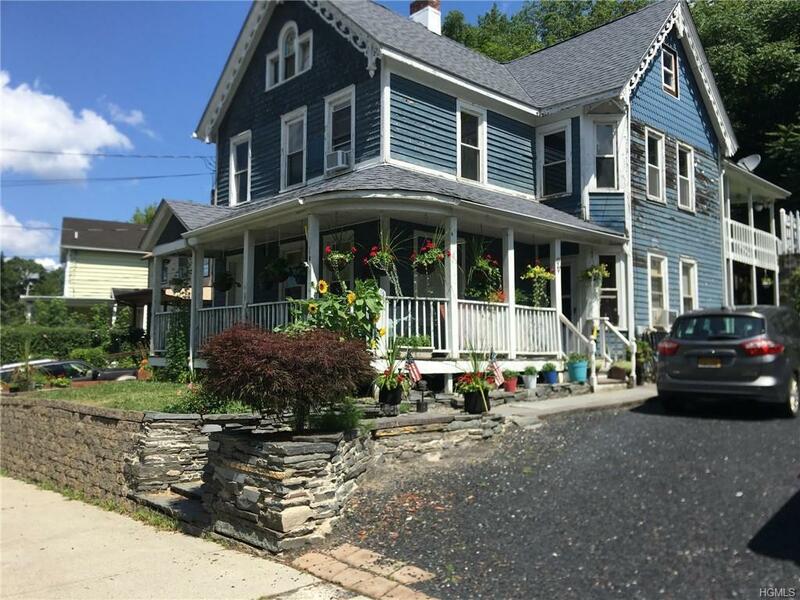 OVERLOOKING THE MAGNIFICENT APPALACHIAN PLATEAU!The City of Port Jervis is beautifully situated in the twin valleys of the Neversink and Delaware Rivers, and between the Appalachian Plateau and Shawangunk Mountains. 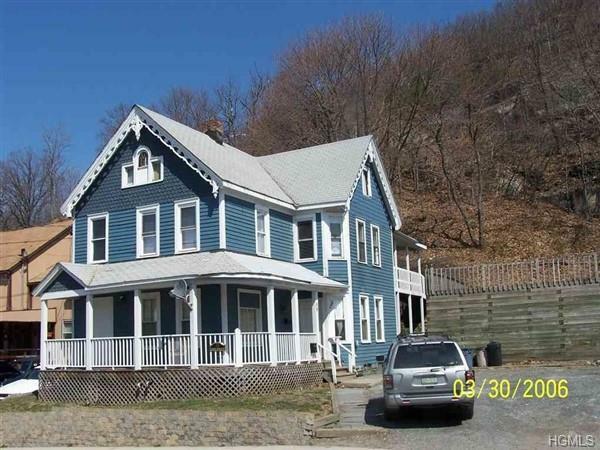 It is located near thousands of acres of state parks, forests, game lands, and two National Park Service units- the Delaware Water Gap National Recreation Area and the Upper Delaware Scenic and Recreational River.Great investment opportunity to rent entire house or live upstairs and rent downstairs. Large level and protected side yard elevated to level of apartment #2. 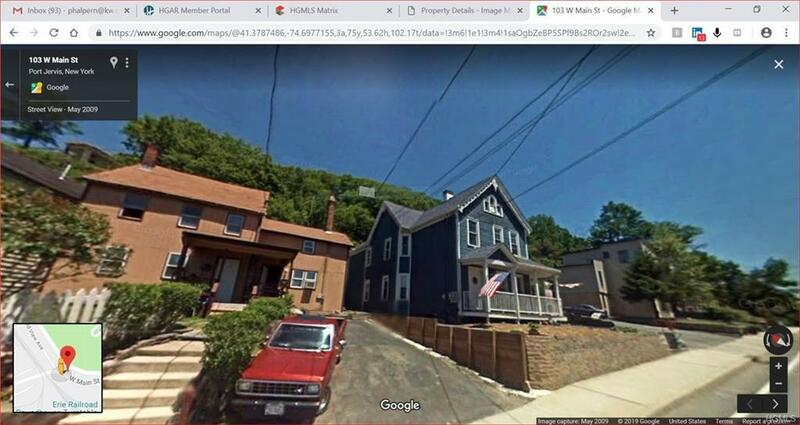 Lots of room in back, with no further development possible.Very close for commuters to the start of the Port Jervis Line, which runs to Penn Station in Manhattan. 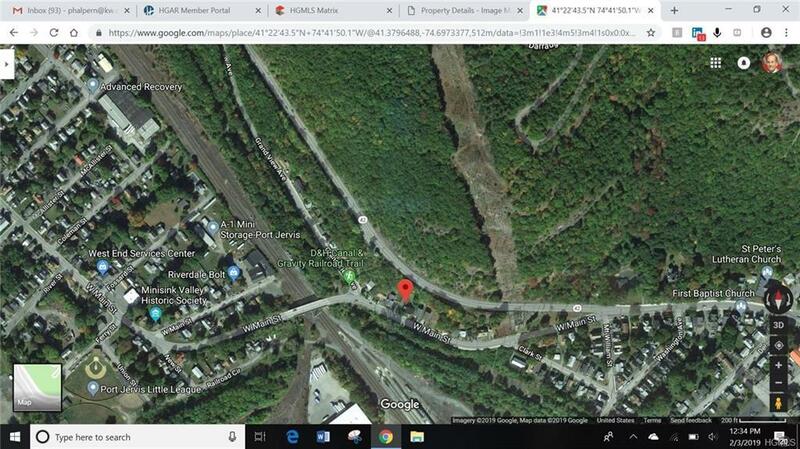 Bus terminal for all connections also, both short and long distance.Be part of the economic resurgence of the Port Jervis area...it has begun.